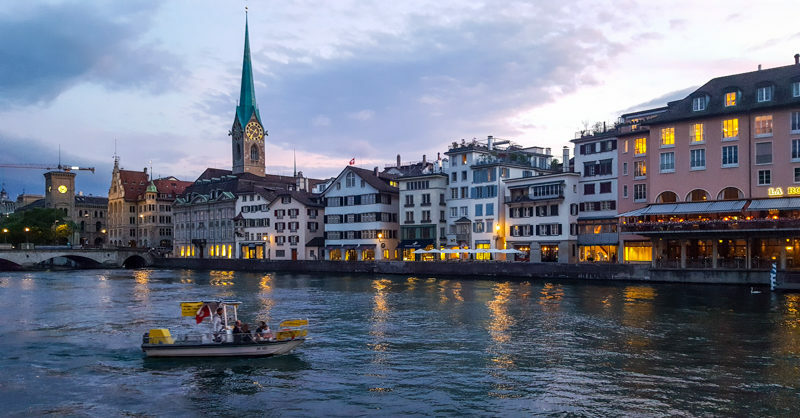 Here are a variety of upcoming events and activities in and around Zurich. We also have a list of indoor play centres and other family places to go on our Things to Do in Zurich page. Enjoy skating in the largest open-air ice rink in Europe. For more info. please call 044/267-7080 or visit the Dolder Sports website. A spectacular ice rink by the lake. For more info. please call 044/914-1818 or visit the Hotel Sonne website. For reservations please call 044/211-6666 or visit the Filmpodium website. For reservations please visit the Kino Xenix website. For more info. please visit the Theater Purpur website. A theatrical surprise preceded by breakfast. For children 5+. For more info. please visit Miller’s Studio website. 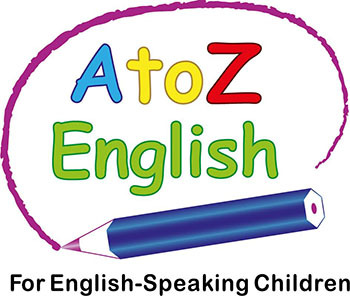 Storytelling for children 3+ in English at Pip Squeak Book Shop. For more info. and to register please visit the Academicus website. Workshops for children 7-12 together with their family which promises an eventful afternoon at the Opera House and are the best way to prepare for your trip to the ballet or opera. For more info. please call 044/268-6666 or visit the Opera House website. For info. please call 0848 848 844 or visit the ZKO website. The exhibition shows how Switzerland became what it is today. It includes around 800 objects arranged in three thematic areas, “Migration”, “Politics” and “Religious confession and economics”, with lots of special highlights. For details click here. 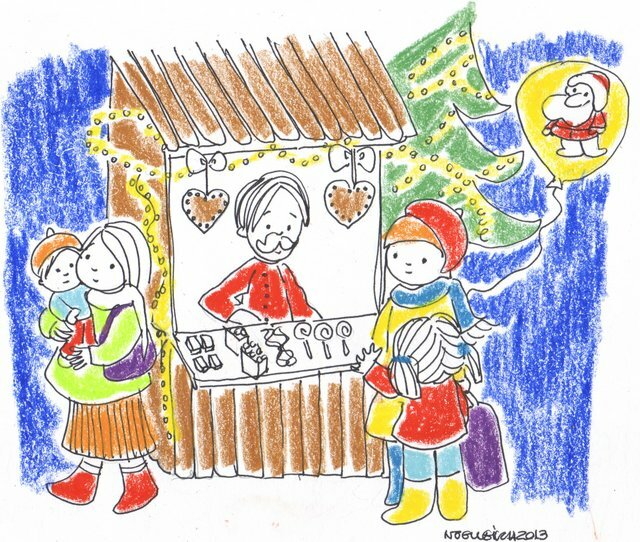 This year, the National Museum will be exhibiting nativity scenes made of clay, glass, paper and wood, including a traditional Neapolitan nativity and a nativity from the Czech Republic. There are also Christmas trees with classic tree decorations and Advent calendars from the 1920s to discover. For details click here. For more info. 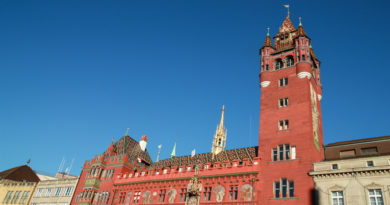 please visit the Landesmuseum Zurich website. The history of eating and drinking begins in the exhibition 80,000 years ago. It gives an insight into the culinary past of Ice Age hunters, Stone Age farmers’ wives, Roman millers’ servants, medieval city dwellers and a modern family. For details, click here. Dec. 5, Feb. 6An adventure exploring prehistoric animals and dinosaurs from the stone ages. For children 4-8 years. For more details, click here. Exploring the learning process, whether we learn through practice or by making mistakes, consciously or by coincidence. For more details, click here. A fun family activity to answer tricky questions and unravel the mystery. For more details, click here. Exploring the human body and the development of human life. For more details, click here. An adventure exploring animals and dinosaurs from time immemorial. For children 4-8 years. For more details, click here. A surprise tour through the museum. For more details click here. For more info. please visit the Kulturama website. The Earth Science exhibition focusTerra hosts an earthquake simulator. The facility, weighing a massive 3 tonnes, can simulate the ground motion of earthquakes up to intensity 8. The simulator is open to children 5 – 11 years only if accompanied by adults. For more info. please visit the Earthquake Simulator website. Painting lessons for kids at the Zurich Art Museum. The Kunsthaus Zürich has several art classes for children ages 3 and up, teenagers, and adults. Please check the Kunsthaus website or call 044/253-8484 for more information. Children ages 5 – 10 experiment with art while at the same time the parents may join the museum’s public tour. For further details visit the Haus Konstruktiv website. To register call 044 /217 70 80. Parents and children explore the art works on exhibition and get creative in the Atelier. The museum Atelier will be open for families to freely explore their creativity. For more info. please visit the Kunsthaus Zug website. Greetings! This is my 1st comment here so I just wanted to give a quick shout out and say I genuinely enjoy reading your posts. Can you recommend any other blogs/websites/forums that go over the same subjects? Thanks a ton!